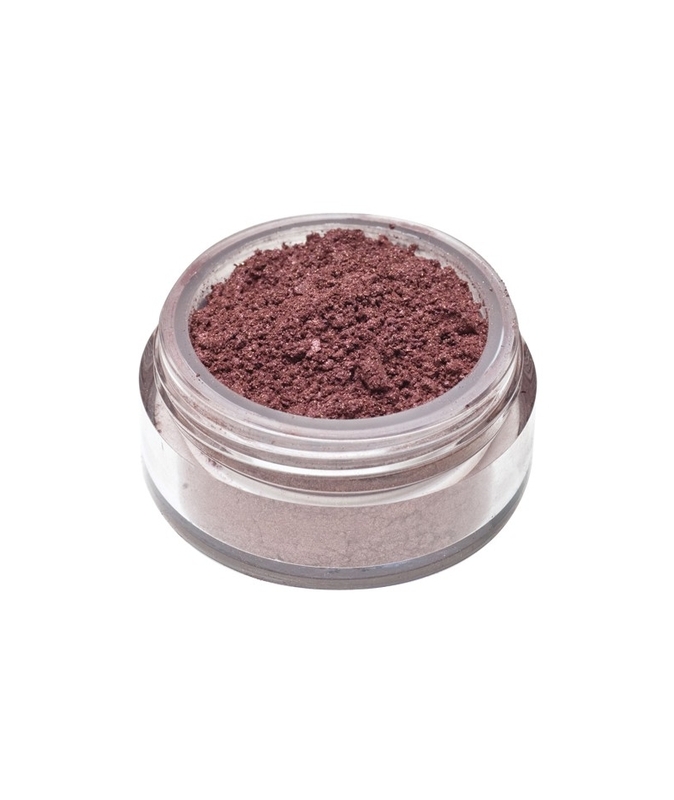 Inebriating warm burgundy with a hint of pink. 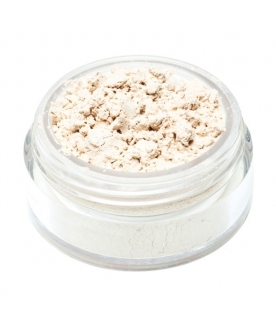 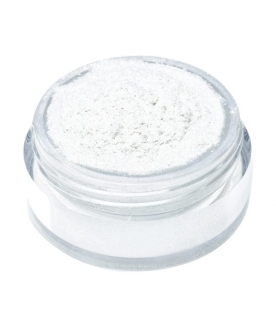 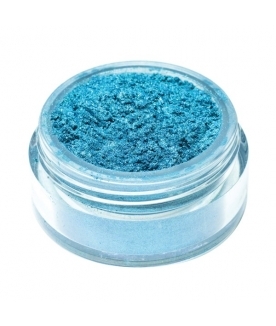 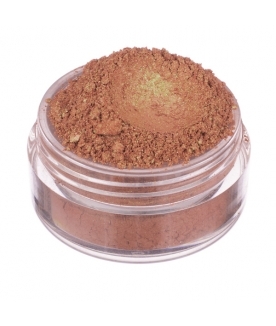 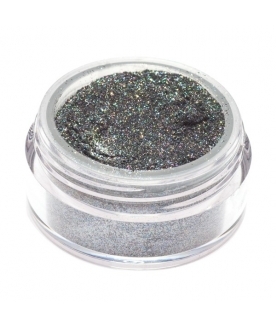 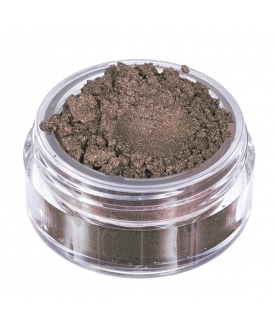 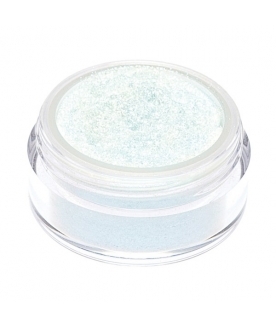 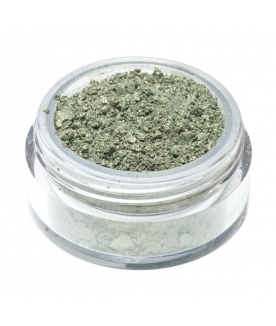 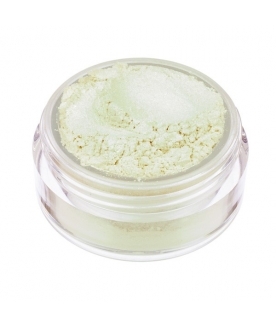 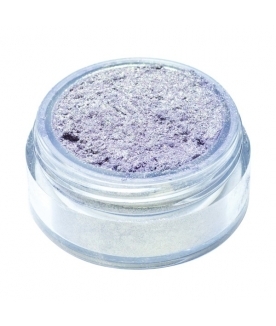 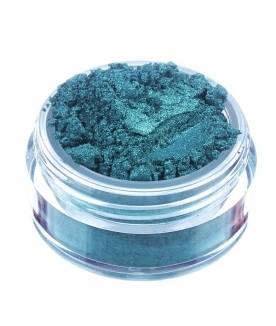 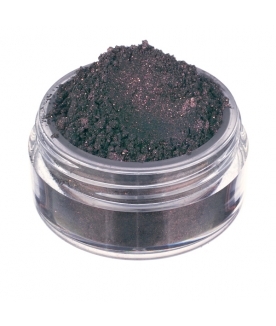 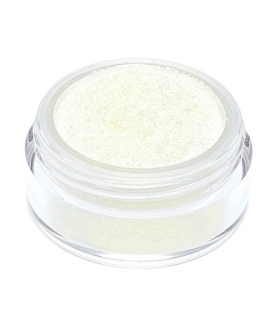 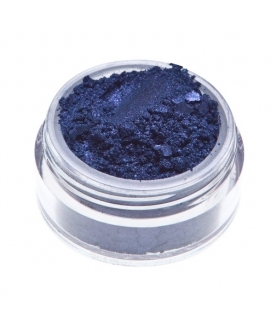 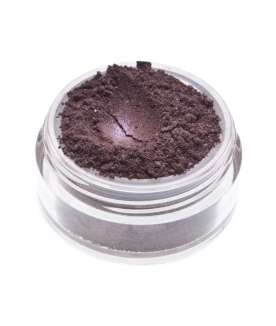 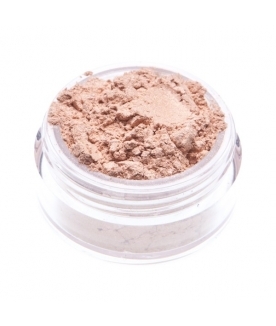 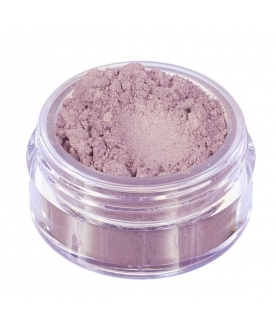 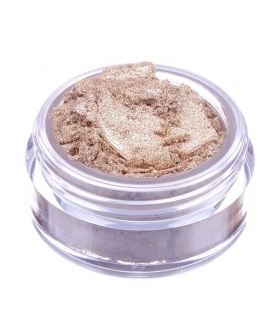 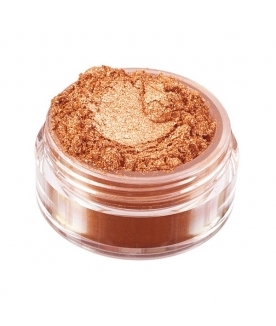 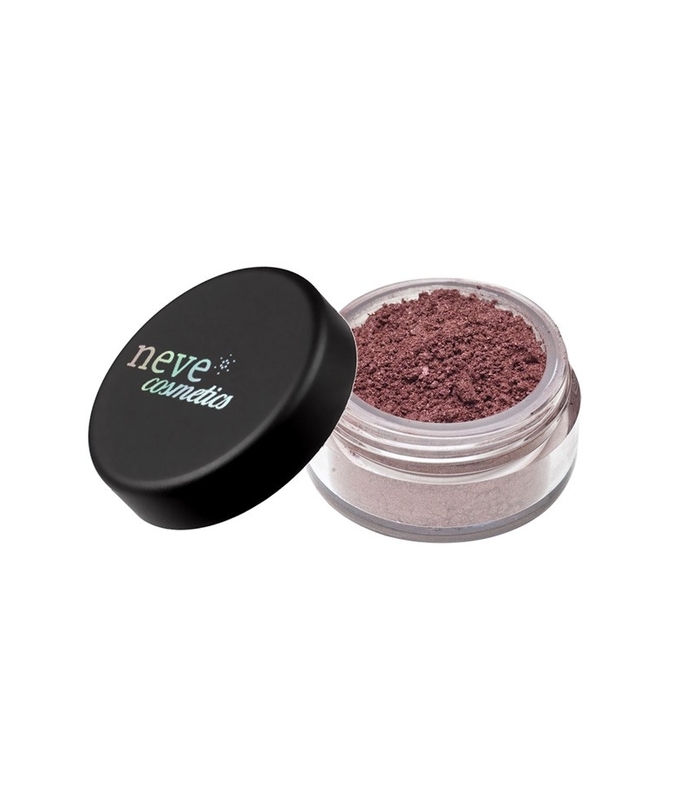 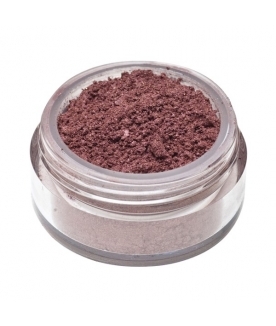 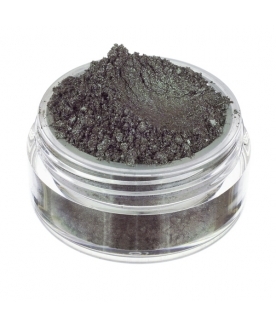 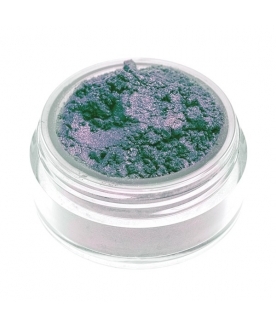 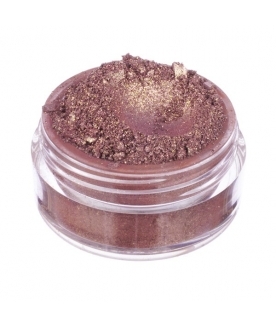 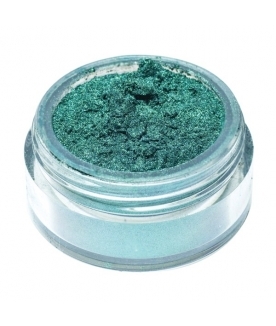 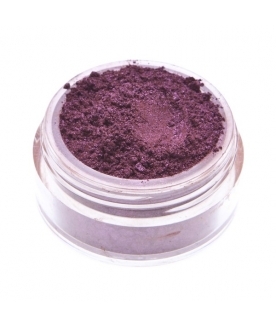 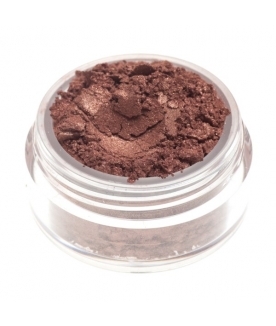 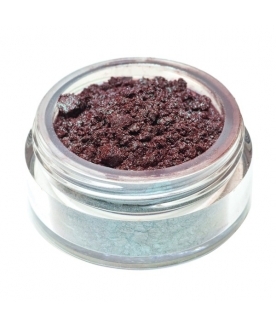 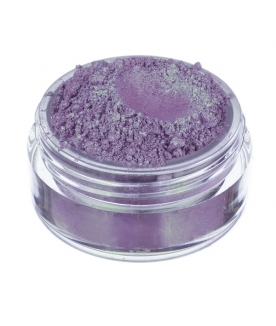 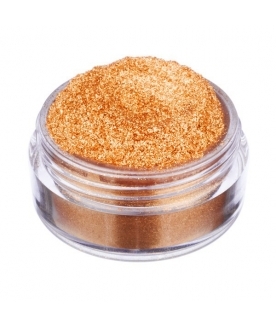 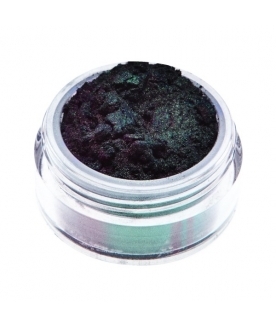 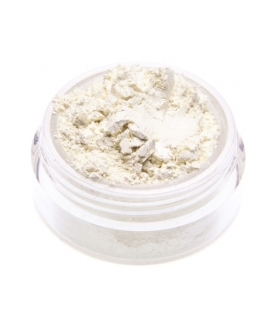 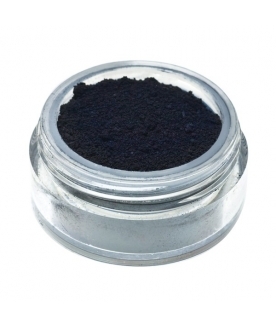 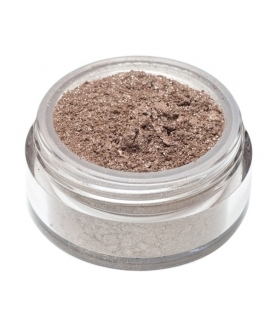 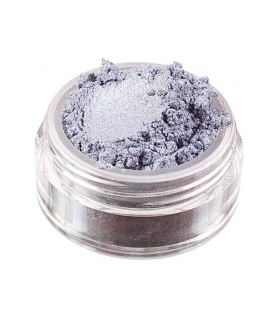 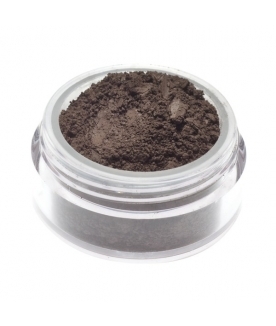 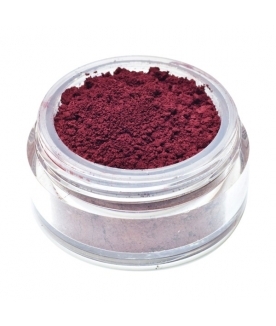 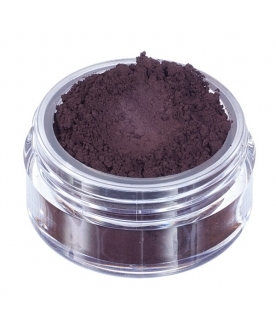 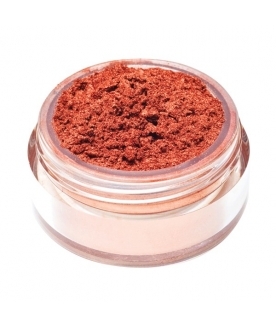 The perfect colour for bringing out green or dark eyes and for brunettes in general. 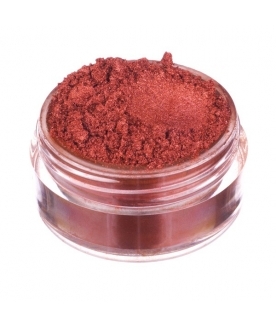 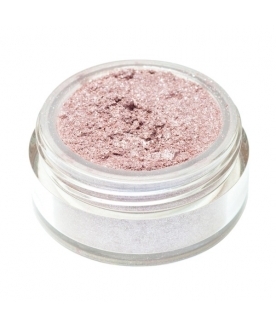 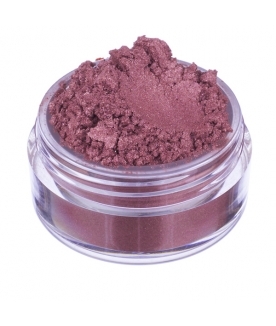 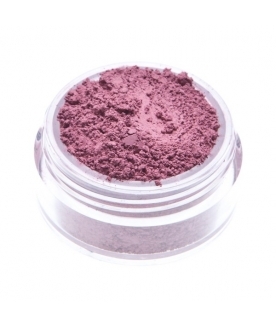 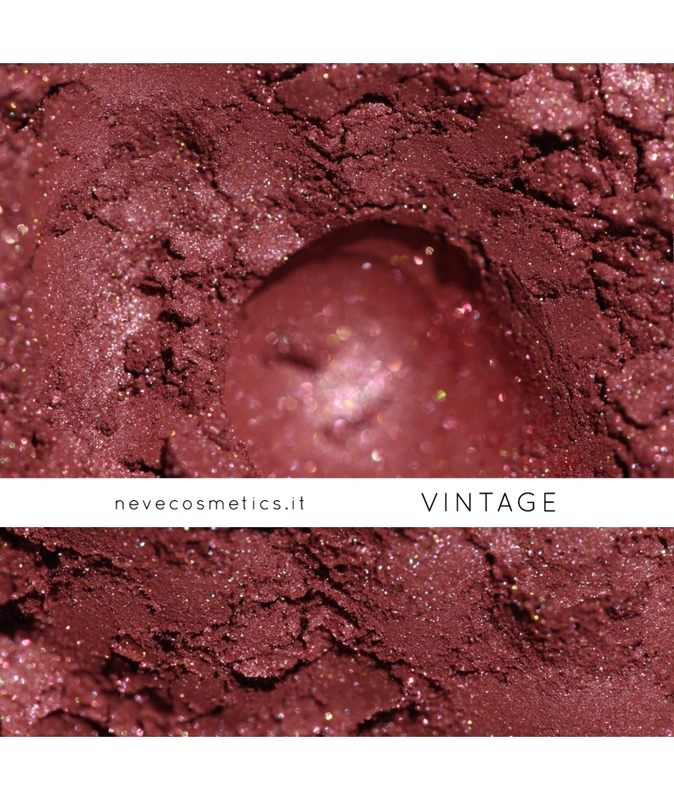 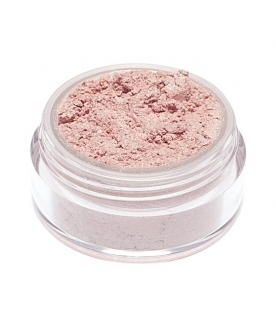 It has a shimmering velvety finish like a good rosè wine and is always in fashion like a 20s jewel. 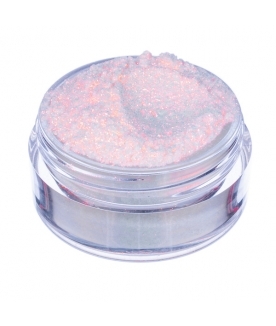 Try it as a nail varnish or blush as well!